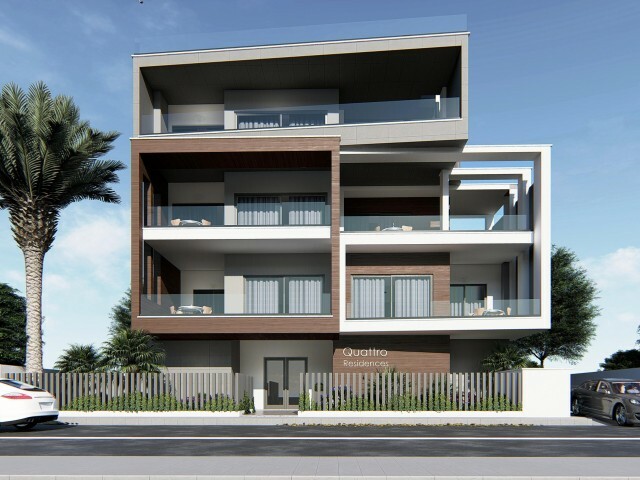 Four bedroom villa in Limassol, in the most prestigious area of Kalogori. Four bedrooms on the upper level, as well as one additional bedroom on the first level. 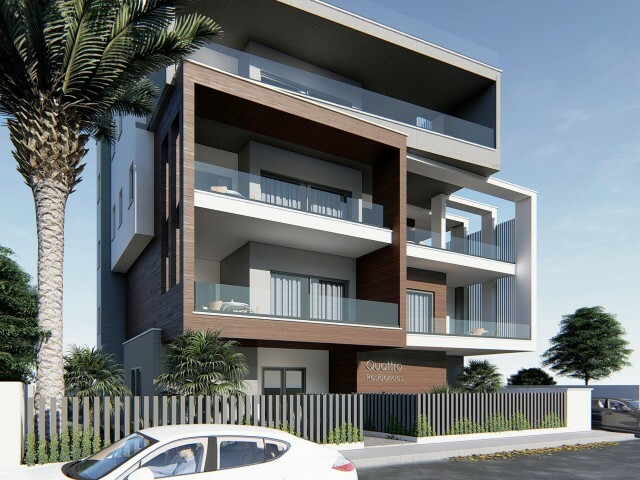 Spacious living room, separate kitchen, large garden with mature trees, automatic wat..
Apartments in Limassol with 3 bedrooms are located in the City Center area, next to Debenhams Apollo. Apartments are equipped with kitchen facilities, air conditioning. Two bathrooms, a spacious veranda, covered parking and a storage room. In walk.. 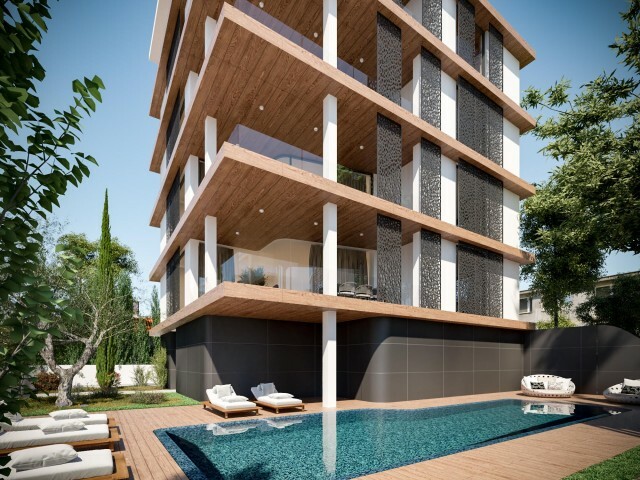 The villa is located in one of the most quiet and green areas of the city of Limassol. Three spacious bedrooms, a guest area and an open-plan kitchen, three bathrooms. 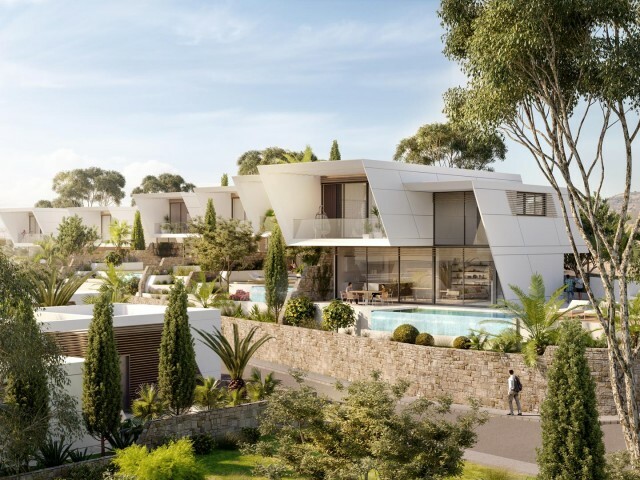 The villa has central heating, wiring for air conditioning, solar panels. New a.. 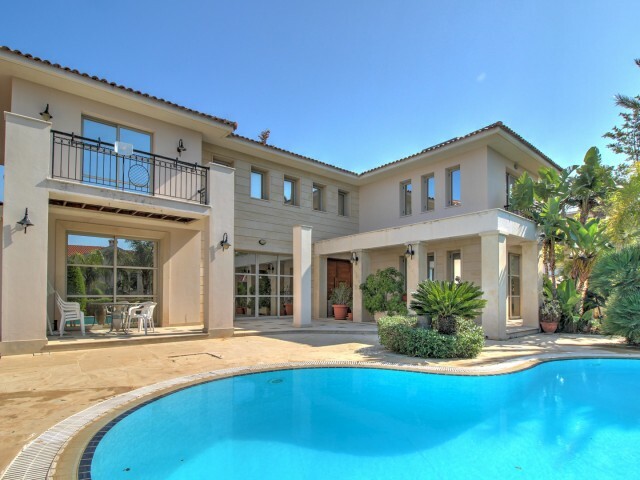 Magnificent villa with 4 bedrooms, which was built to the highest standards, with particular attention to detail. On the first floor there is a spacious living room with a kitchen and a dining area, an office, a utility room and a guest toilet, a .. 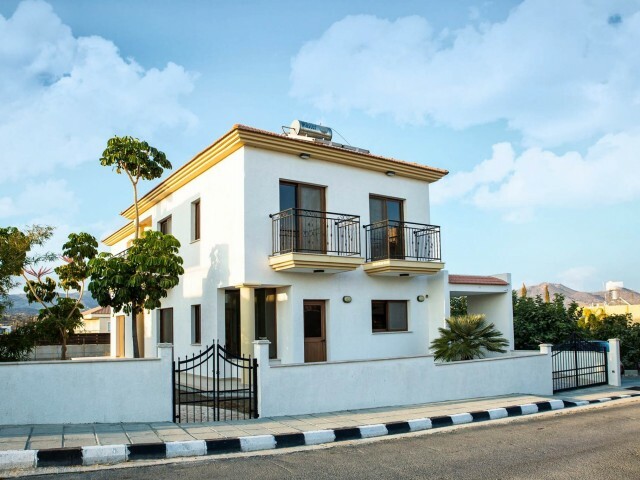 The residence is conveniently located in Paphos, in the Universal area, which enjoys all the advantages of proximity to the city, without being in a noisy area. Various facilities and amenities such as banks, shops, restaurants, hairdressers, bake..
A modern apartment house with 4 apartments, located in the heart of the tourist area, a few minutes walk from the sandy beach. 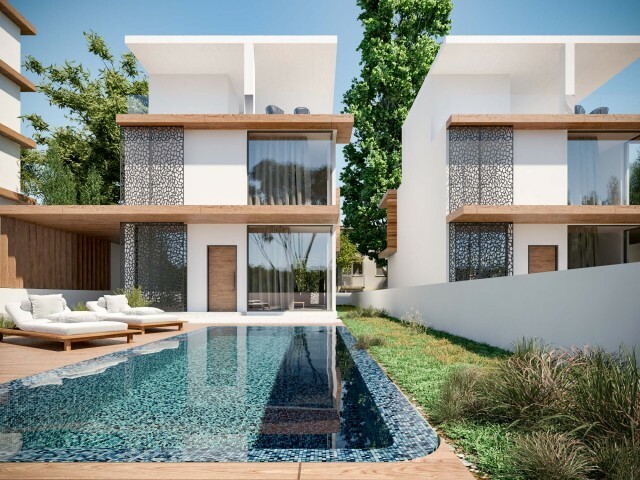 This high-quality complex consists of two apartments with 2 bedrooms and two apartments with 3 bedrooms and a shared poo..
A unique collection of exclusive spacious villas on large plots located in the Mouttagiaka area, just a few minutes drive from the beach. 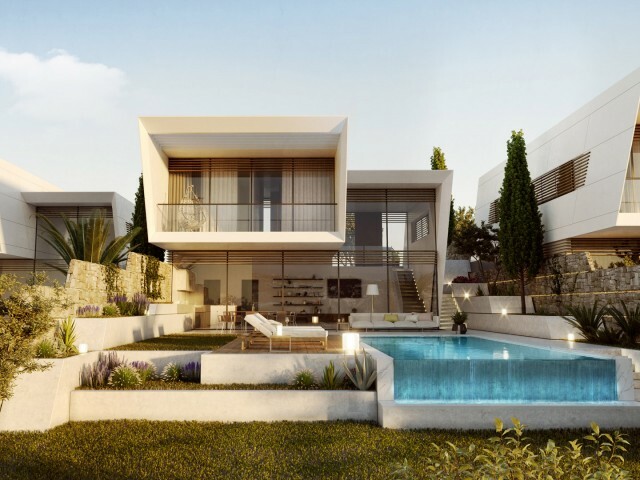 The project is a closed complex of villas, designed in a special way, allowing to exceed the expectations of ..